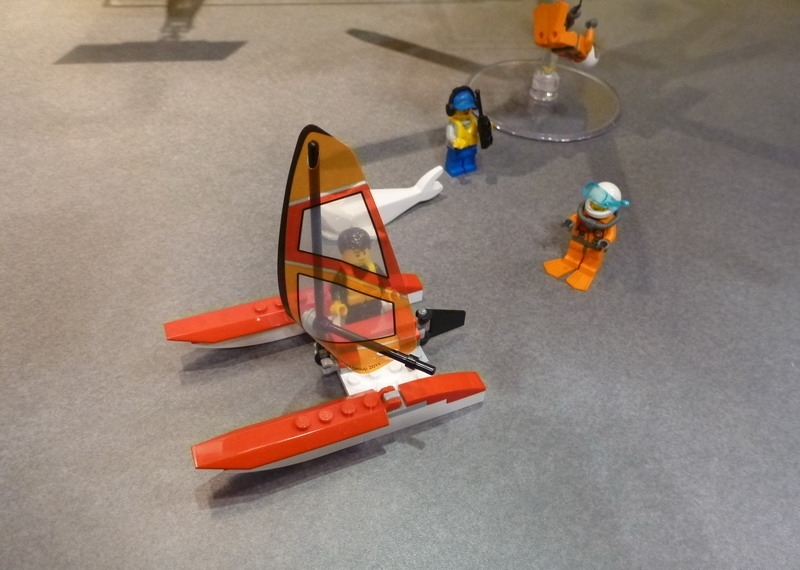 With all the credits going to hothbricks, a few more 2017 City sets have been unveiled. With the exception of a couple of them I must say that this new wave didn’t excite me too much. Too much trailers and too much déjà-vu. 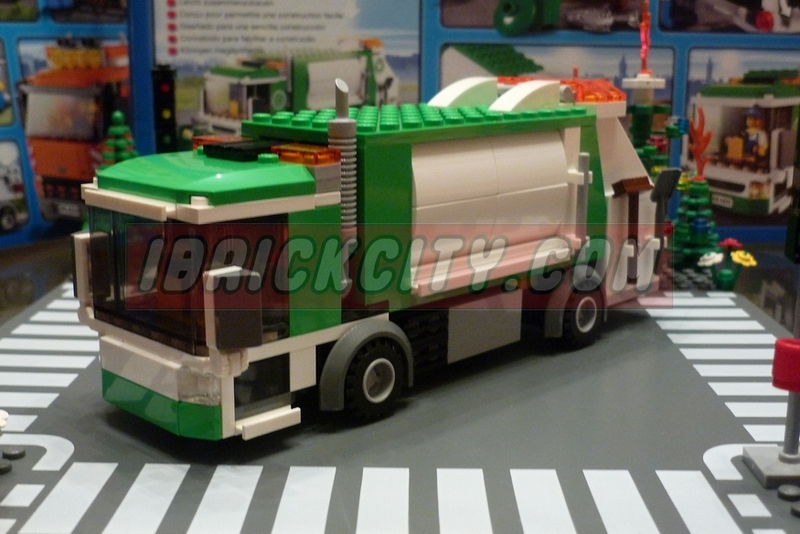 However the Pizza Van looks really nice as well as the Sweeper and Excavator. 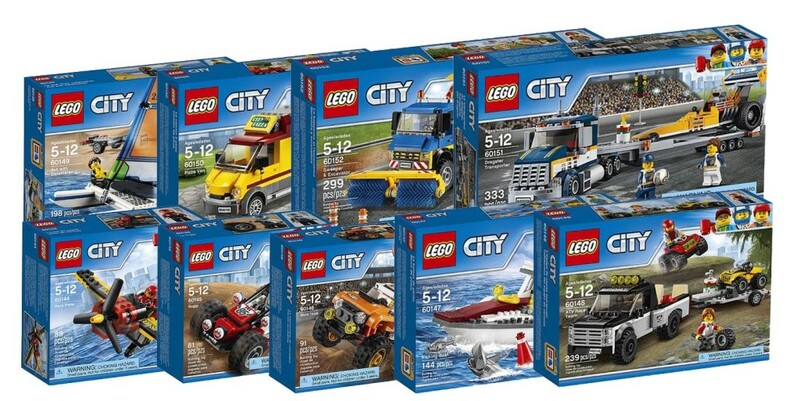 The nine new sets contain a race plane (60144) a Buggy (60145), a Stunt Truck (60146), the already known fishing Boat (60147), an ATV Race Team (60148), the 4×4 with Catamaran (60149), A Pizza Van (60150), a Dragster Team (60151) and finally a Sweeper and Excavator (60152). 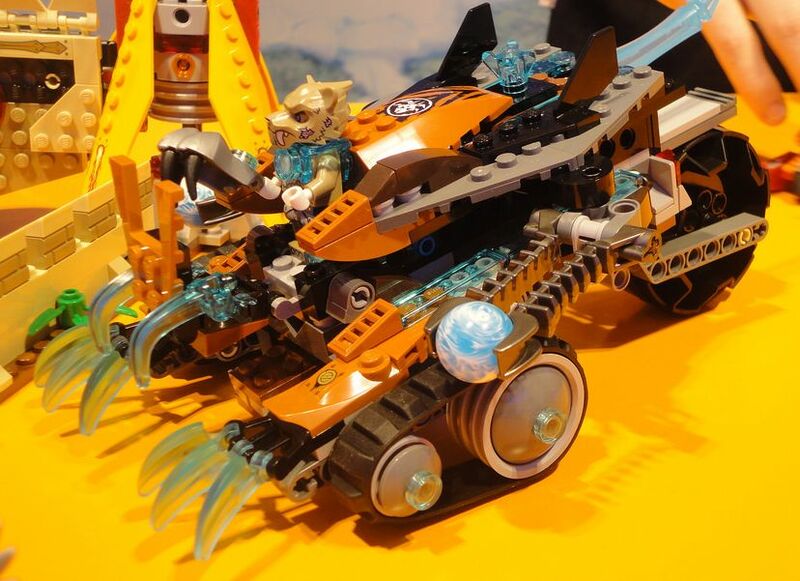 his is one of the 2015 Polybags that I wouldn’t mind to find on a local retail store, for several reasons. 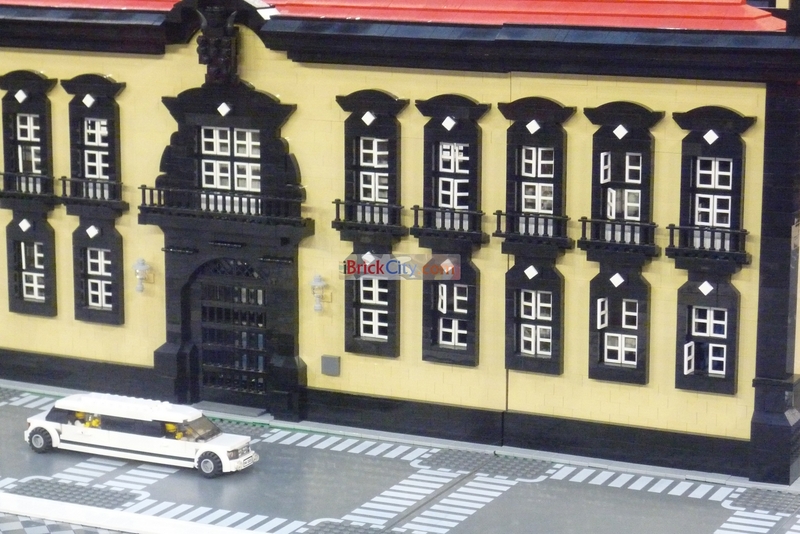 First of all it looks pretty cool, it brings a couple of interesting features and it would certainly be a nice addition to my town. 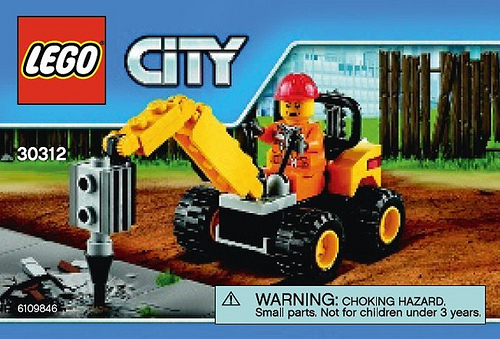 The new City Demolition Driller features only forty pieces that is more than enough to build this small construction (or in this case demolition…) vehicle and also a mini-figure, a usual worker wearing an orange uniform. 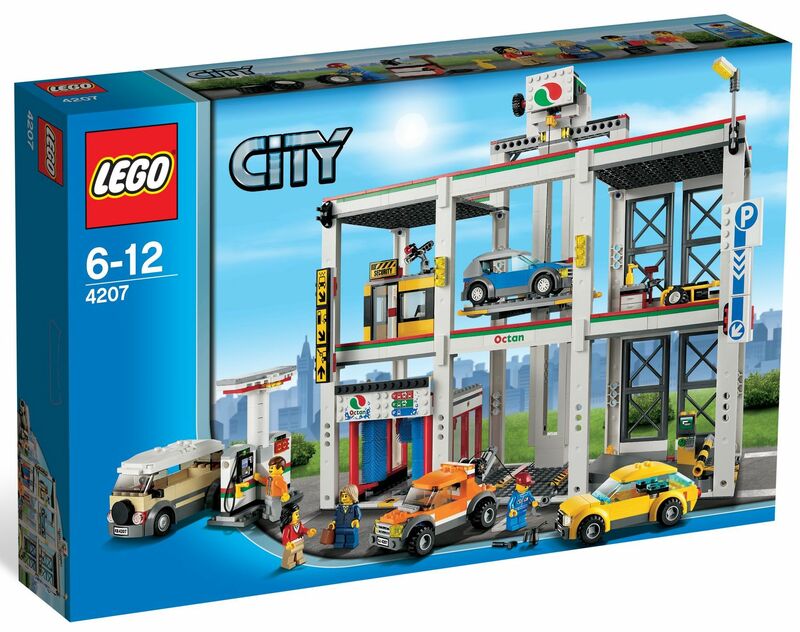 The Demolition site is another city set that will be available next month. 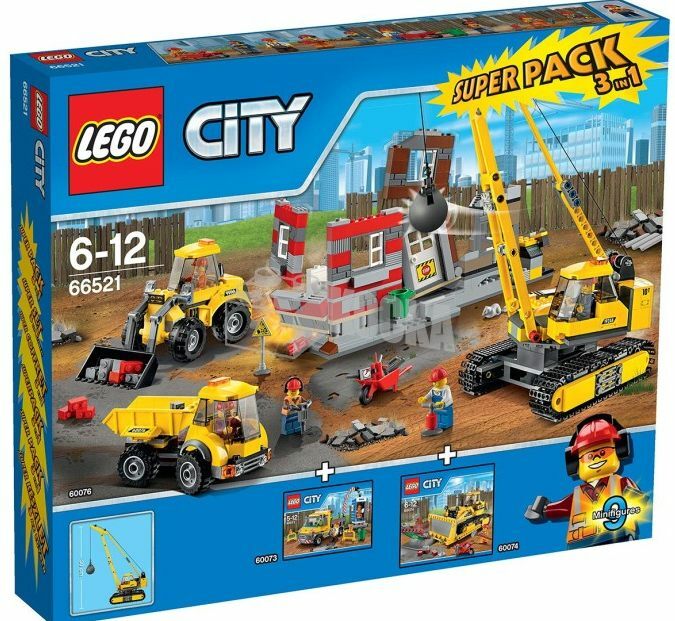 With exactly seven hundred and seventy six pieces, it is the biggest set of this new wave and features three construction vehicles (a loader, a truck and a demolition machine), five mini-figures (constructors with different suits) and an uncompleted building in ruins. 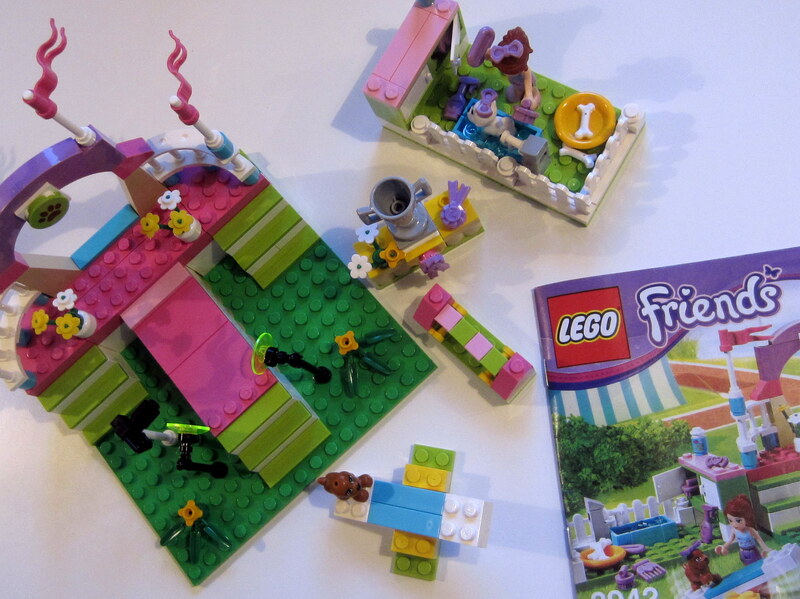 Besides these major elements the set brings also a wheel barrow, a traffic sign, a garbage can, and lots of additional accessories for the workers such as dynamite, additional bricks to load and unload and tools such as a pickaxe and an electric saw.